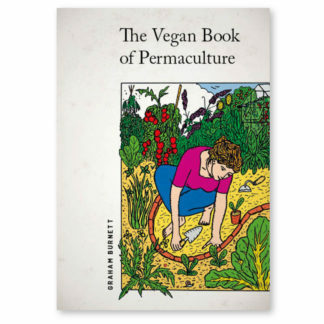 Graham Burnett teaches permaculture and is the founder of Spiralseed, an organisation that offer courses, workshops and publications. He also works with projects and organizations including Comic Relief, Capital Growth, Bioregional, Naturewise, OrganicLea, Birmingham Decoy, Trust Links, Green Adventure, the Vegan Organic Network, Thrive, Ars Terra (Los Angeles), and Ekosense Ecovillage (Croatia), as well as a number of Transition Town initiatives. 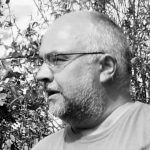 In addition to cultivating his own garden and allotments, Graham contributes to publications as diverse as Positive News, The Sunday Times, Permaculture Magazine, Permaculture Activist, New Leaves, The Raven, Growing Green, Funky Raw, The Vegan and The Idler.